5 Star Review by Jill B. We take quality and customer service seriously. We follow a strict Code of Ethics so customers will know up front what to expect when they require auto repair services from us. 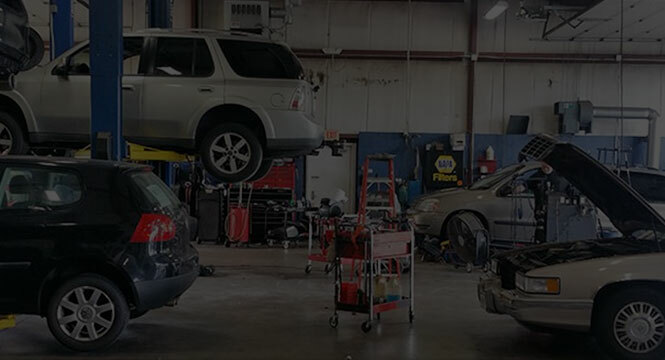 We are the area's leading provider for automotive care - specializing in all types of car repair, automotive diagnostics, and professional vehicle services. Here is a list of some of the professional capabilities and automotive services we offer you. 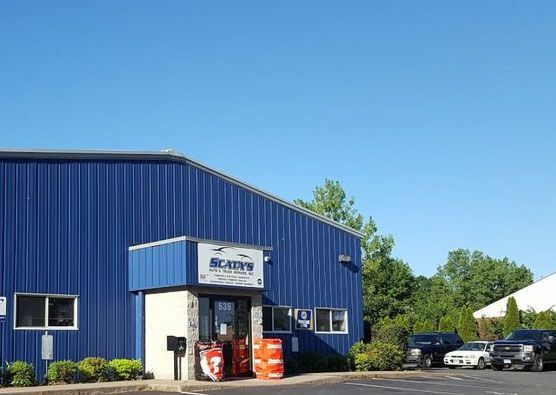 We employ ASE-certified technicians for all areas of work performed and our staff posses years of experience in the automotive repair industry. We take pride in being able to pin-point problems quickly so we can get you back on the road faster. We provide a wide range of automotive services from full auto repair to complete vehicle preventative maintenance services. Below is a list of all our professional automotive services.